Hold just the essentials on your run. Adds lightweight bounce-free cargo capacity to any race number belt. 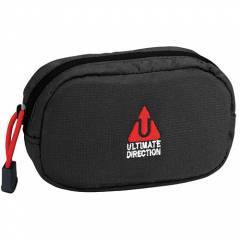 Weather resistant nylon pouch with ultra-soft, breathable chafe-free backing. 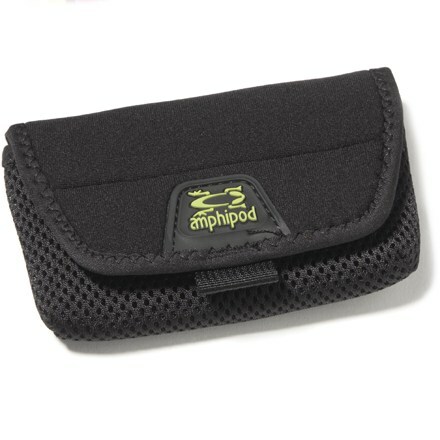 6"X2.5"X1" Pouch - Fits 5 gels, bar, iPod, nano, shuffle, mini, phone. Easily and quickly slides on - and positions anywhere on a 1" belt. Secure zippered closure.